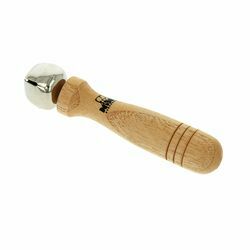 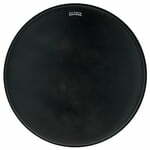 Os mais vendidos em Peles para bombo de 22"
As melhores marcas Peles para bombo de 22"
Peles para bombo de 22"
126 Acertos. Visualizando artigos 101–125. 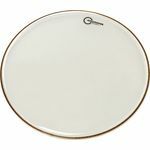 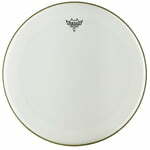 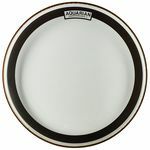 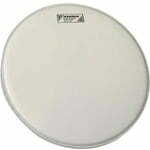 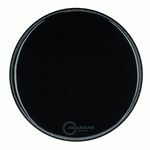 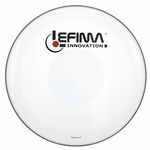 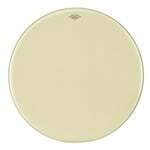 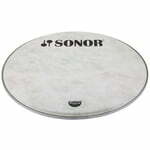 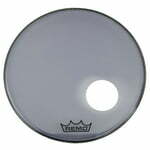 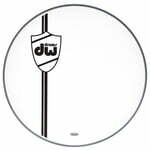 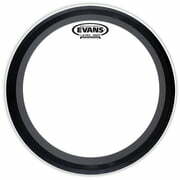 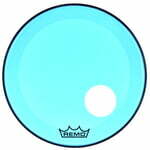 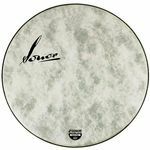 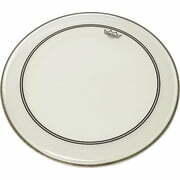 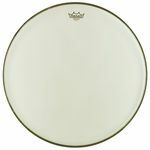 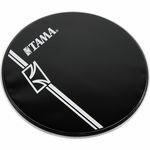 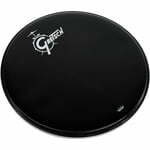 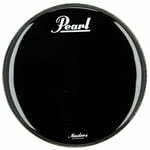 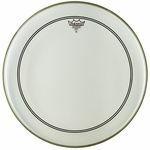 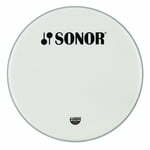 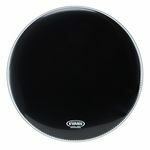 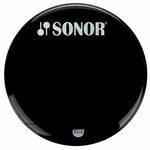 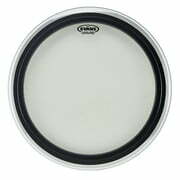 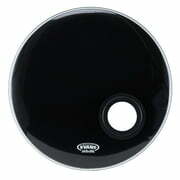 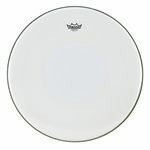 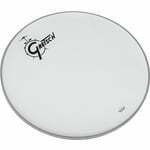 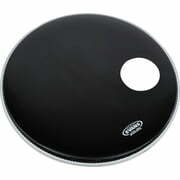 Bass Drum Head Powerstroke 4&comma; White smooth with dot&comma; 2 Ply 7&period;5-mil Mylar&comma; with a 10-mil damping ring&comma; The piles are not glued together&comma; Glued White Dot&comma; Size&colon; 22"
Head for Bass Drum Size&colon; 22"&comma; Clear&comma; Double-ply&comma; Produced in the Aquarian vacuum process&comma; Thus no air bubbles or folds between the two head piles&comma; Full and deep sound&comma; Ideal for "Loose Tuning"